After another unexpected break, I am back! 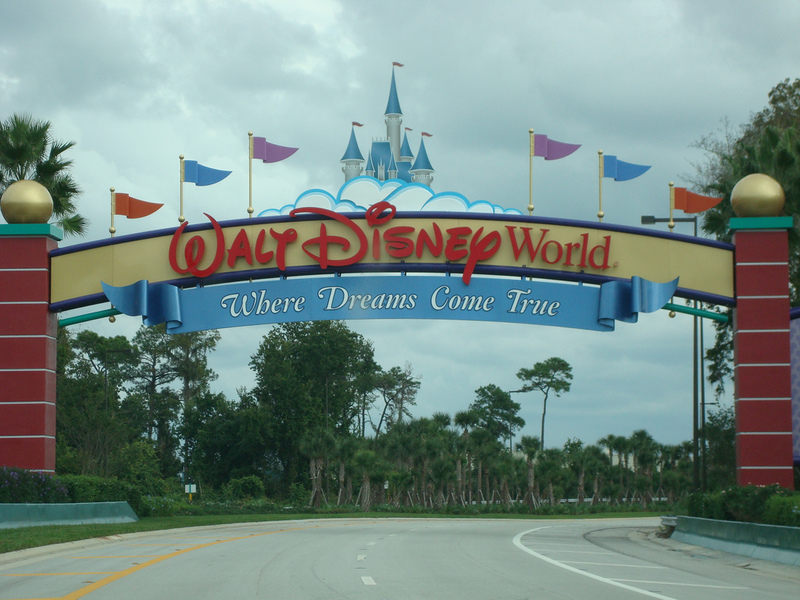 I was off planning, and attending, my own Disney World vacation! And this time, I went by myself. A solo trip to immerse myself, and my obsession, without judging eyes (ha!). It. Was. Awesome. 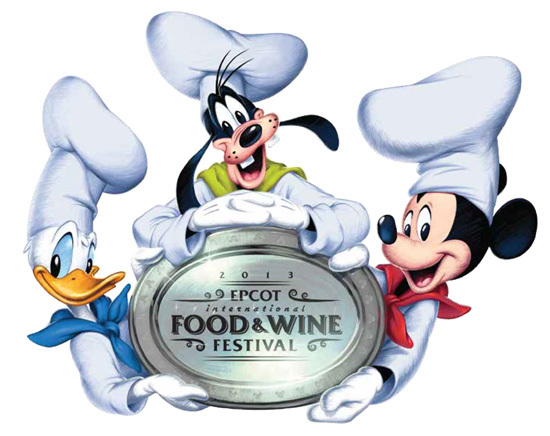 I’ve learned a few things, found a few cool tricks, and ate a ton of good food at the Epcot Food and Wine Festival. Going back to the Motherland was just the kick I needed to snap into gear and take control of the many turning wheels in my life. There is literally nothing more therapeutic than breathing in that Florida air while standing at the foot of Cinderella’s castle. Check back for my vacation essay at the end of the week!